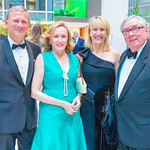 Life of the Party: 18th Annual Sinatra Soiree Young Washington locals donned their best pastel ensembles for a night of cocktails and carousing at Capitol Club's 18th annual Sinatra Soiree. 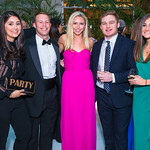 Young Washington locals donned their best pastel ensembles for a night of cocktails and carousing at Capital Club’s 18th annual Sinatra Soiree. 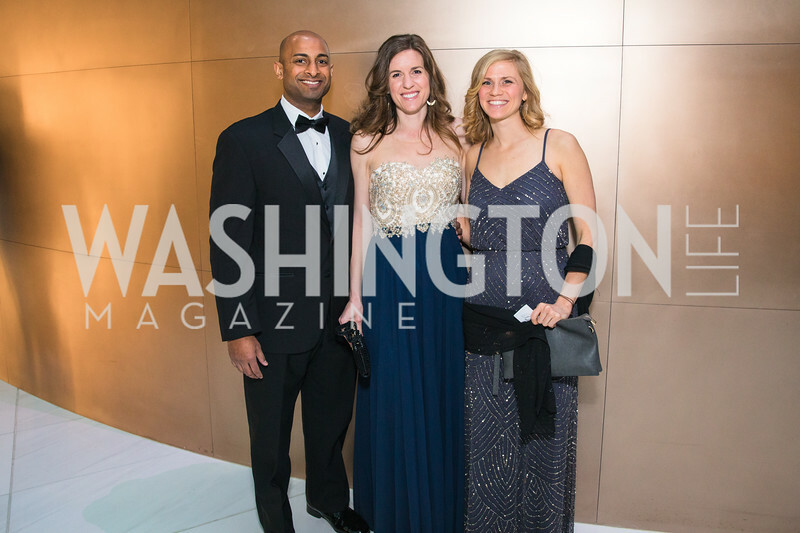 Young Washingtonians took over the National Building Museum to enjoy a night of swing dancing and carousing for The Capital Club’s annual Sinatra Soiree. 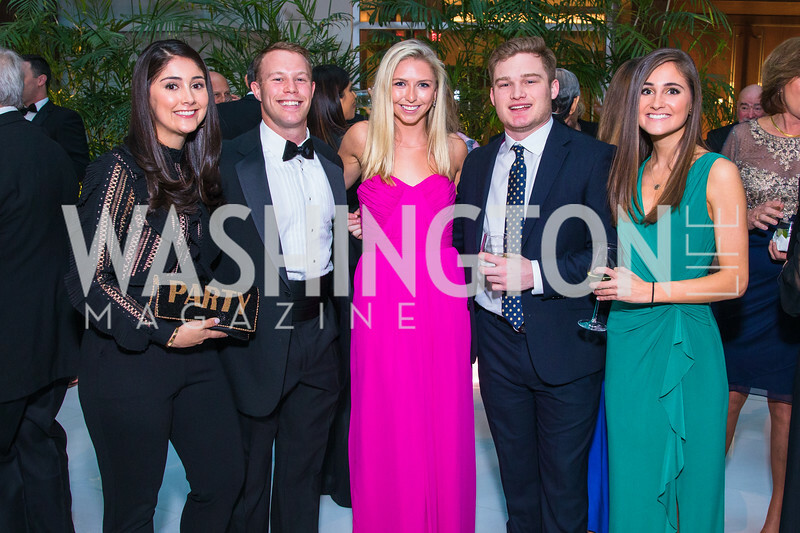 After 18 years, the fete is still the most anticipated event for Hill interns and Georgetown preppies. 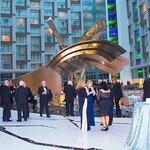 The venue buzzed with cocktail-induced conversation as twenty and thirty-somethings moved to tunes from DC’s premiere Sinatra cover band Swingtown. 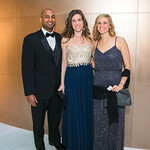 The 1,000-plus crowd mingled among the multiple bars where Jack Daniels was utilized most and the gin and tonic flowed. 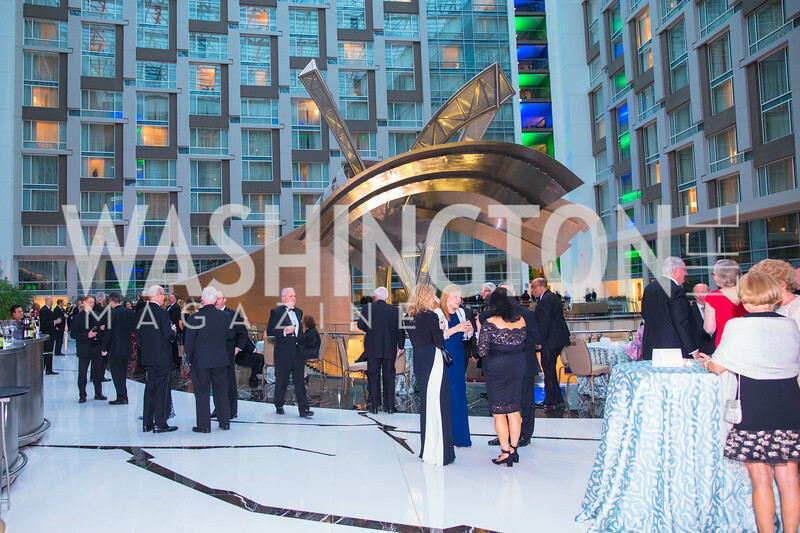 Attendees nibbled on BLT wraps and madeleines under the towering Corinthian columns (with the host’s name projected onto its surface) while “Ol’ Blue Eyes” crooned in the background. 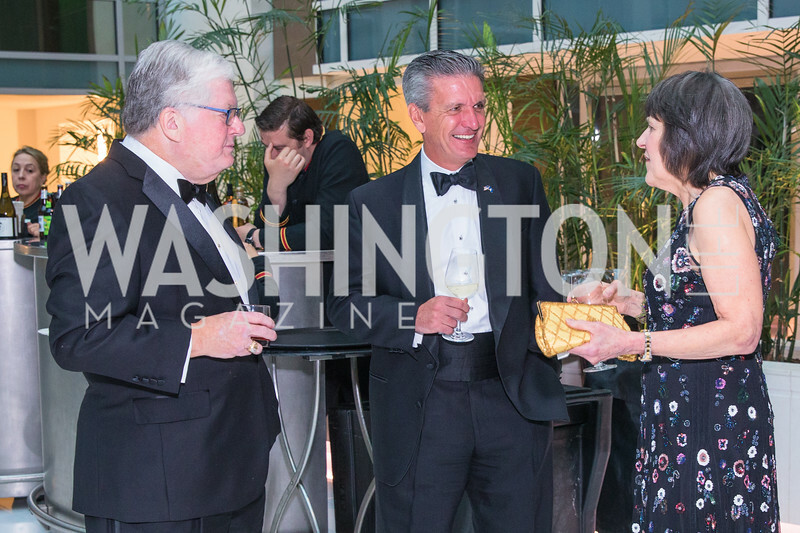 The ladies’ were lovely in an array of fashion – ranging from vintage floor-length gowns to colorful mini dresses – but it was the gents that stole the show. 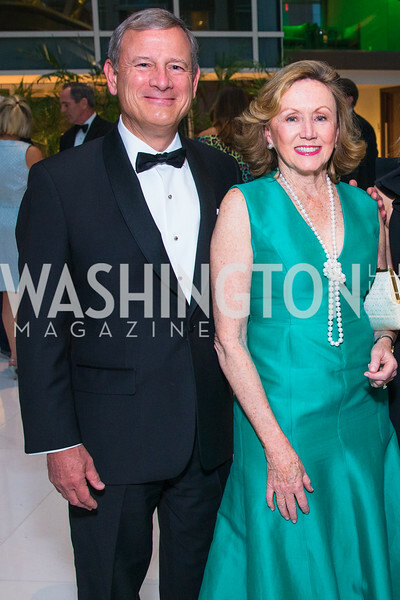 Donning their southern best, neon poplin pants (with sock less penny loafers) and floral blazers were in no shortage. 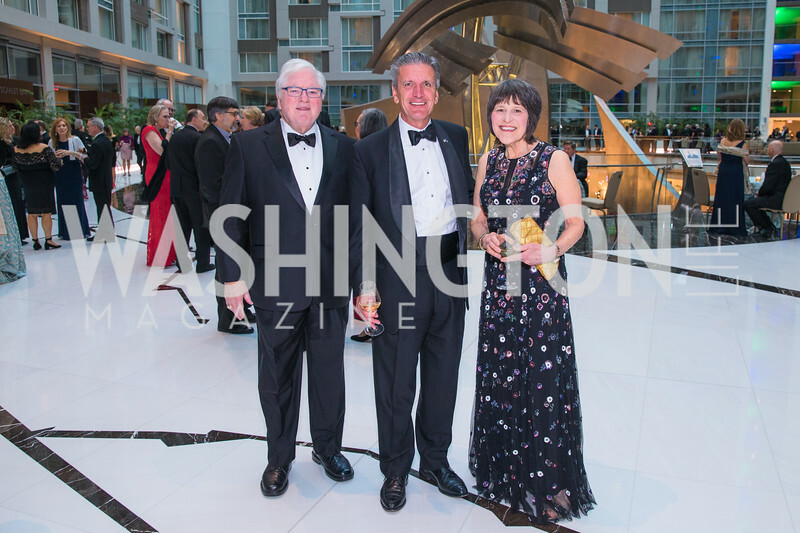 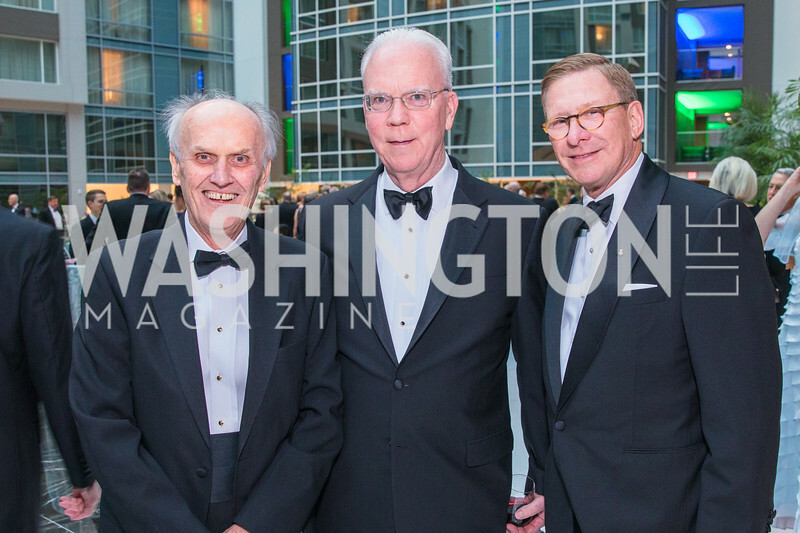 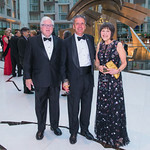 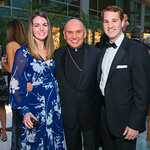 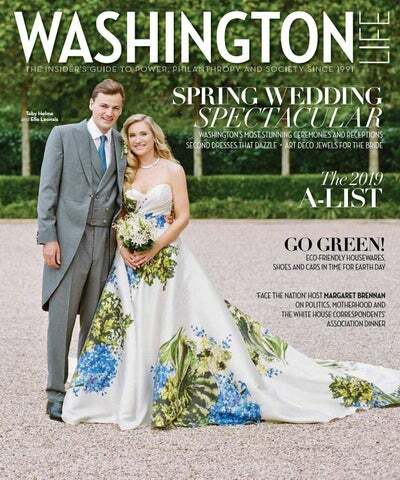 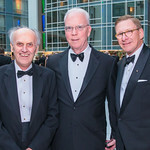 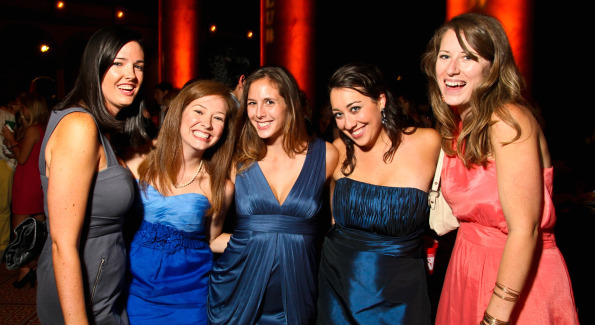 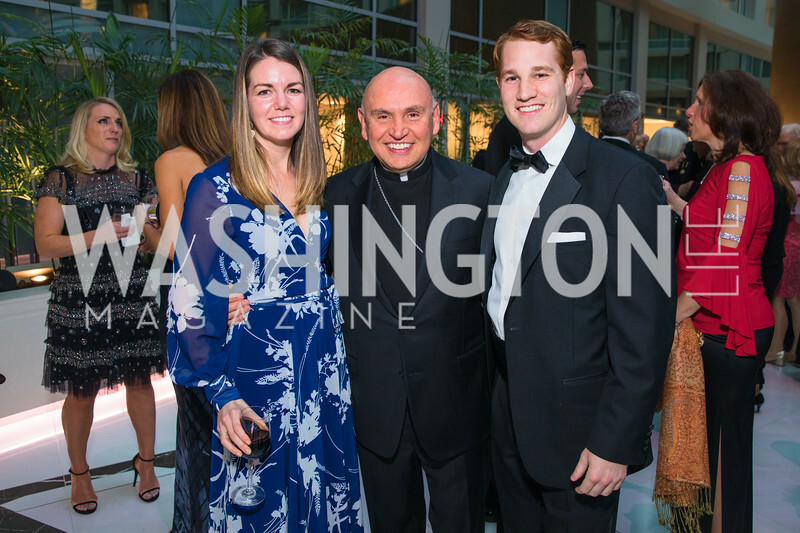 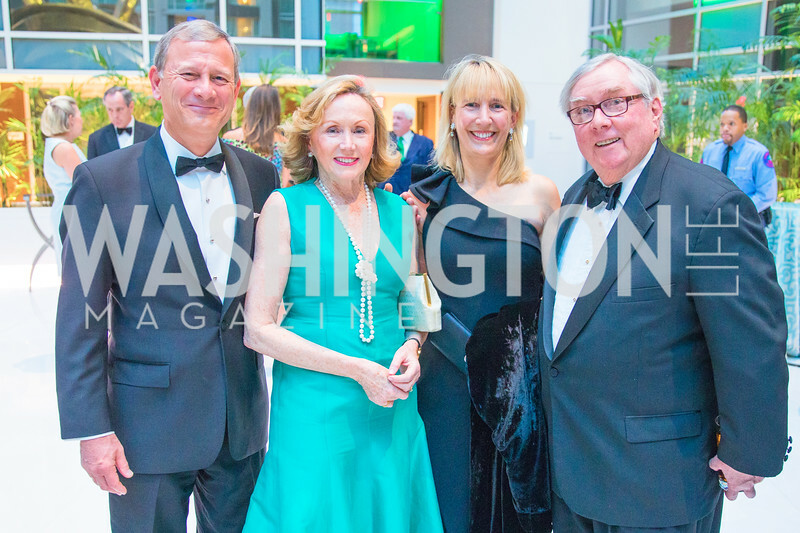 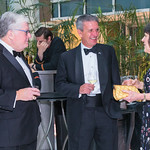 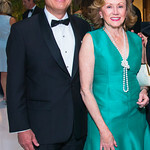 The Capital Club – which includes only one hundred members from the greater Washington, D.C. and supports local and national charities – produced a night of dancing and networking: what young Washington does best.